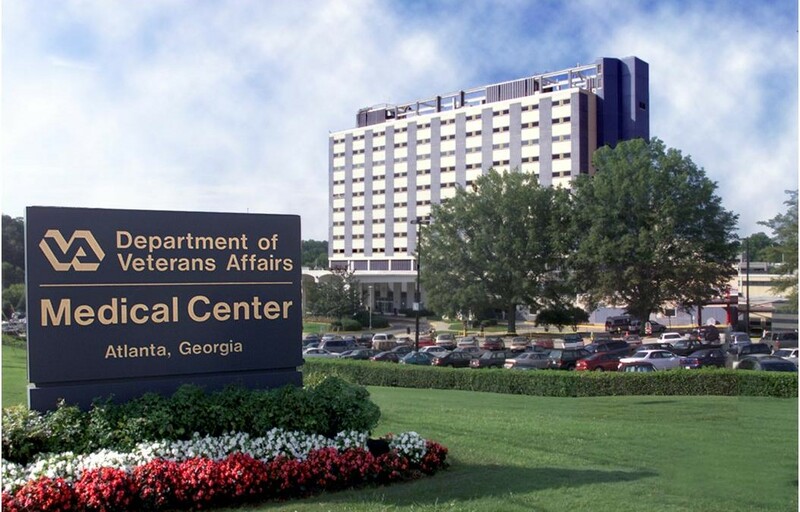 A new report issued by the Government Accountability Office (GAO) calls into question the VA’s capacity to host a secure and quality experience for our country’s finest. While performing an evaluation of the many disparate technology solutions used by the VA, the agency determined that there were serious challenges with integration, communication and currency of the systems. Moreover, the GAO expressed concern over the VA’s qualification to oversee and routinely audit these functions. Interestingly enough, the VA isn’t the only healthcare enterprise struggling with interoperability- virtually all major stakeholders are facing similar challenges, particularly Accountable Care Organizations (ACO). Technology integration and interfacing is no easy task when most healthcare organizations are relying to aging legacy platforms and ramping up acquisitions of smaller practices that often house systems different that their own. Elsewhere in the world, western partners have faced and qualified similar challenges; with healthcare being the last major industry in America to adopt technology, the VA and others may have to start thinking outside of the box. Solve Healthcare has partnered with the world’s most expansive interoperability platform, Dedalus X1.V1, to introduce a new solution to the captive U.S. market. Relying on a 20+ history of delivering and enhancing healthcare information systems across the globe, Solve and Dedalus hope to bring proven ideas and interoperability to the masses. Visit solvehealthcare.com and dedalus.us for more information.